It’s tomato season! My tomato plants are bursting with fruit right now and I couldn’t help but think of the amazing tomato tree plant at Epcot. I can just imagine how full that plant must be right now. It grows tens of thousands tomatoes on a single vine! There are two tomato trees currently growing at Epcot, each with more than 17,000 individual tomatoes on their vines. Here Yong Huang, manager of agricultural science at The Land pavilion at Epcot, inspects one of the two single-vined “tomato trees” growing inside the park’s experimental greenhouses. Huang, from Shenyang, China, discovered the plants in Beijing, China, and after meeting with scientists responsible for those plants he brought the seeds to Epcot. 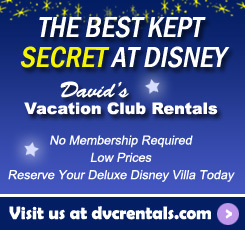 The plant’s single vine grows tens of thousands of golf ball-sized tomatoes which are harvested and served at restaurants across Walt Disney World Resort. 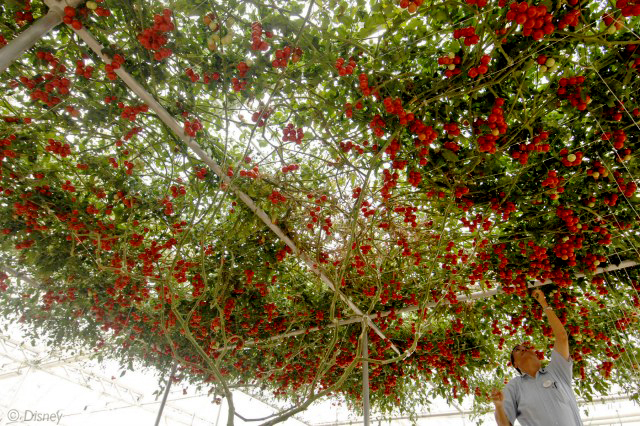 Huang’s first tomato tree at Epcot set a Guinness World Record when it yielded a harvest of more than 32,000 tomatoes from one vine. 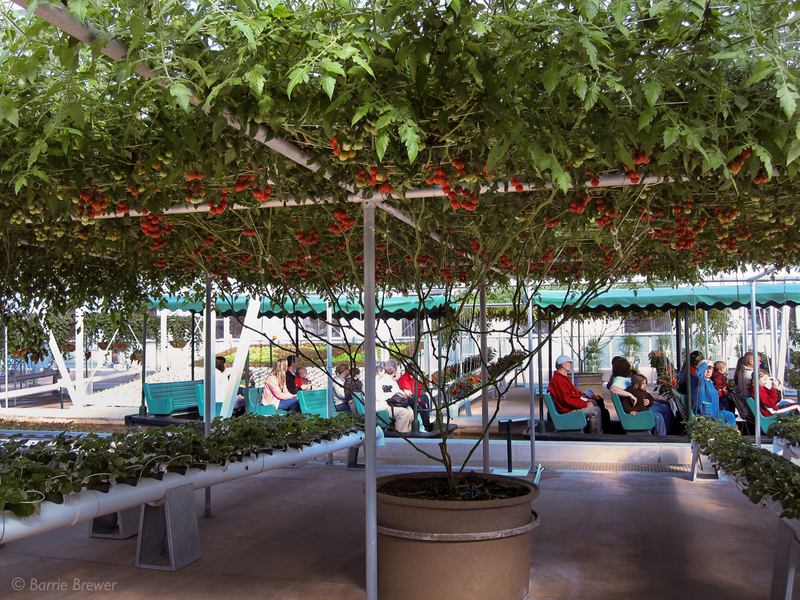 The tomato trees can be seen by guests on the pavilion’s “Living with the Land” boat ride. For a closer view and a chance to talk with one of the Cast Members who help care for the tomato tree and the other plants, take the “Behind the Seeds” tour. For just $18 ($14 for children 3-9) you get a 1-hour guided walking tour of the Land Pavilion’s greenhouse and lab. 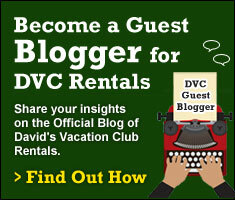 Well worth the money for any gardening enthusiast, I’ve done the tour several times and learned something new each time. Just go to the sign-up station near Soarin’ for a same-day tour or call 1-407-939-8687 to reserve the tour up to a year in advance. One thought on "Epcot’s Record-setting Tomato Trees"